AVAILABILITY: In Stock: Free Same Business Day Shipping FedEx Ground. Faster Shipping Avail in Checkout. 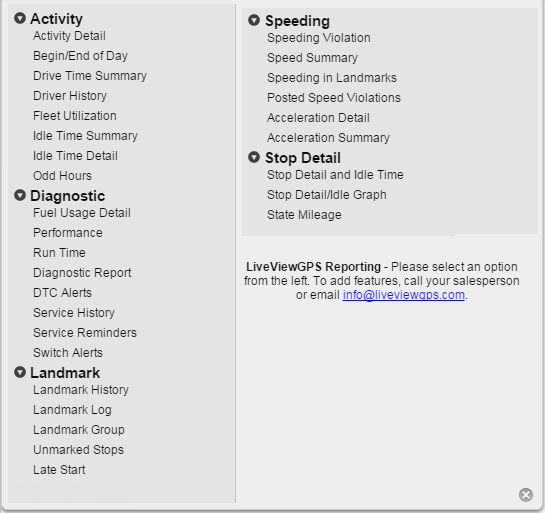 The LiveViewGPS Difference: Enterprise level tracking for business or personal use, that is intuitive and super easy to use. 2 minute updates, $19.95 per month, no contracts. Stay Informed, eliminate time sheet and overtime fraud, stop unsafe driving, get instant speed, idle, route, boundary, after hours, ignition, and low battery alerts when they happen! The Fleet Tracker OBD is a real-time plug and play GPS tracker that works with most vehicles built after 1996. Device plugs right into the OBD port for direct from vehicle data. 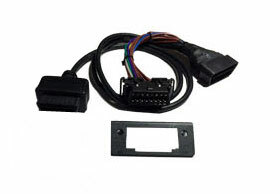 Included with each purchase is a Special Y-cable harness, allowing you to keep your stock OBD port open, and provides for a more covert/secure install. 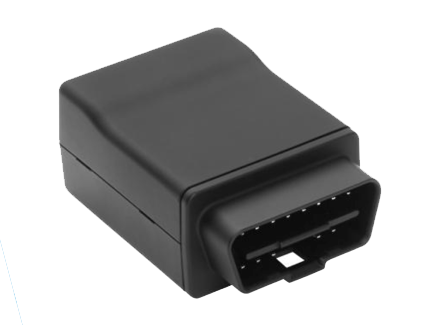 If tampering were to take place, the Fleet Tracker OBD has an internal battery back up and can be easily set up to send an alert message when disconnected or tampered with. 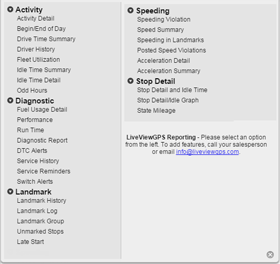 The Fleet Tracker OBD unit transmits data back to our servers via the Verzion data network. 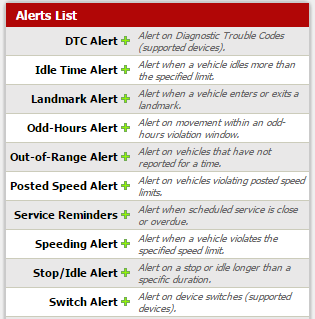 Position updates are done every 1 or 2 minutes when the vehicle is moving, depending on the plan you select. You can also locate the Fleet Tracker OBD on demand and see real-time locations at any moment. You’ll also see important vehicle related information, such as ignition status, where vehicles are stopped, vehicle idle times, speeding over posted speed limits as well as many other important data points that you may need to see. The Fleet Tracker OBD includes an internal battery back-up, which can be set to alert you if someone is tampering with the device. The Fleet Tracker OBD will transmit for about two hours once it has been removed from power. Optional Driver Behavior Buzzer Included. If you wish to use this feature, we can configure the device to trigger buzzer alert when speeding, excessive idling, rapid acceleration, deceleration, or hard cornering. A high pitched continuous audible “beep-beep” alerts the driver whenever they are exceeding thresholds mandated and set by their supervisor. This feature by default is off, but we can turn it on at no additional charge. 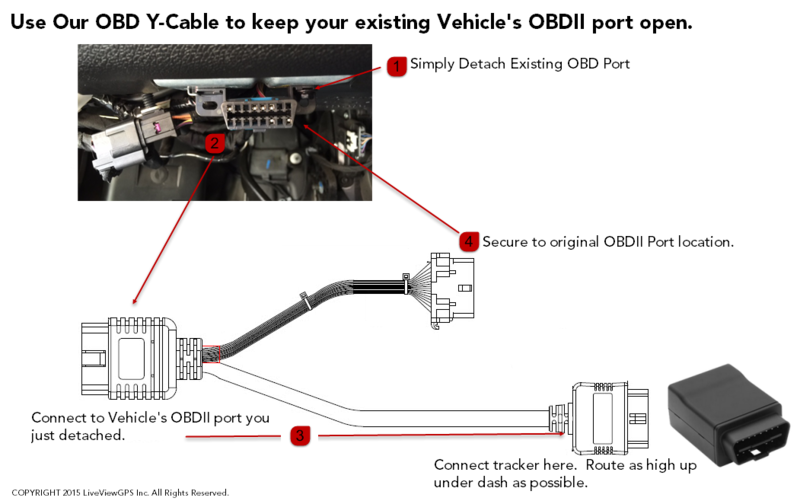 For those vehicles, where the OBD port is in an intrusive location, we have available a splitter cable,which allows you to install the gps tracker in a more covert fashion. 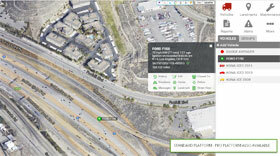 This gps tracker is powered by the Fleet Tracker Platform, this internet based software as a service system means you can access your account from any internet connected device. The Fleet Tracker platform can integrate with your other business applications providing you with a more complete view of your fleet operations. Integration Types: GIS Mapping, Maintenance software, Fuel cards, Outage management software, dispatching software, fleet management software, asset management software, logistics load tracking software, ERP software and more. Integration Methods Include: APIs, Webhooks, Map Overlays, Data Connect and Data Dump. Comprehensive fleet tracking platform, available in two formats: Standard & Pro. 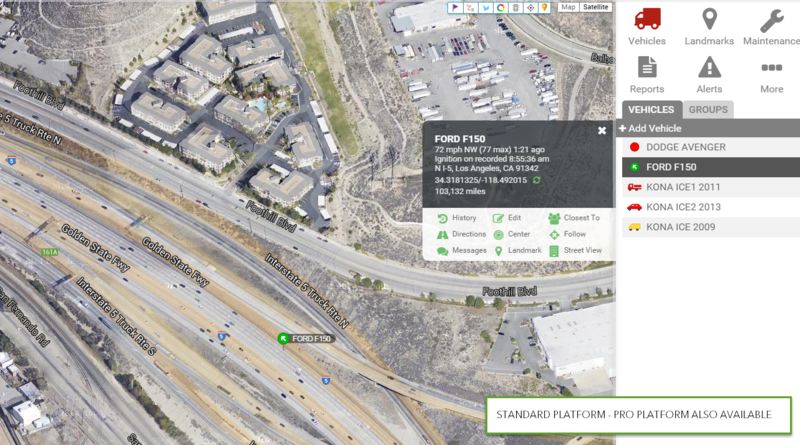 Learn the standard platform in minutes, its very easy to use and make tracking and maintaining your fleet a breeze. The Pro platform will provide you with a complete telematics solution. If there is a feature or function you are looking for, our Pro Platform will have it. The Pro platform offers customizable dashboards, enhanced driver behavior and monitoring, as well as many other advanced telematic features. Easily identify and track the key performance indicators that matter the most to your business. Monitor and coach driver behavior, speeding events, hard braking, etc. 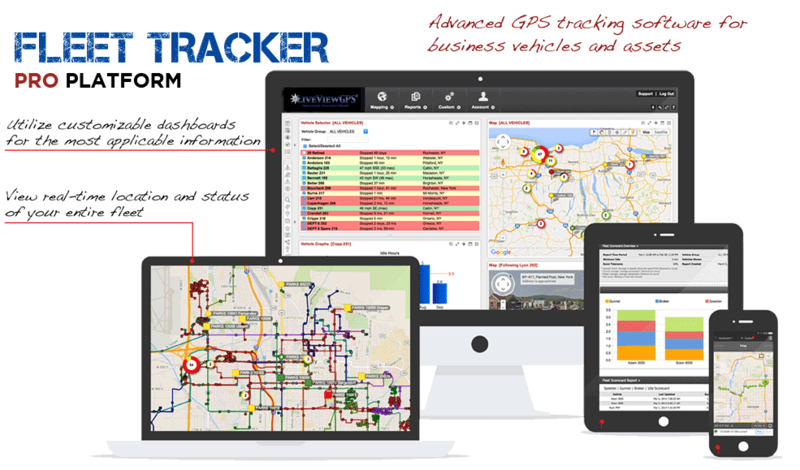 Fleet Tracker Dispatch made easy! 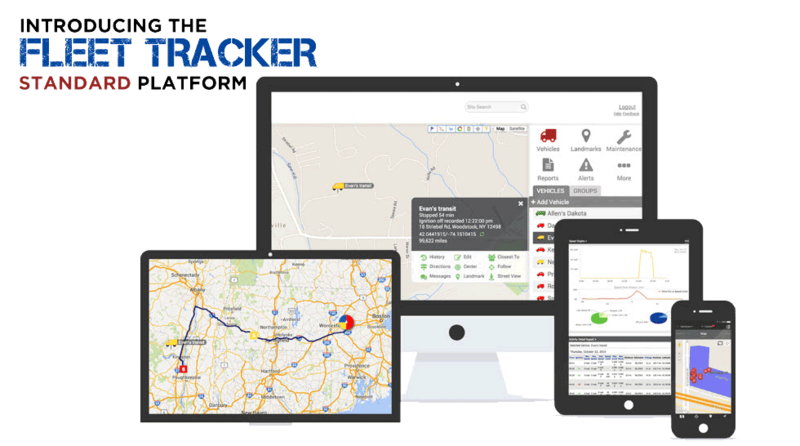 With Fleet Tracker we integrate with the Garmin 2555 device, and can easily send dispatch instructions to driver's smart phones. With Fleet Tracker - nearly every imaginable Automatic Vehicle Locate (AVL)/Telematics feature you can think of can be added to your view. If its something special or customized you don't see here, please contact us. 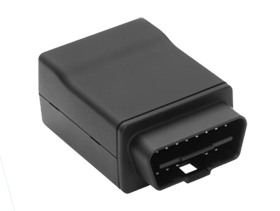 Next Generation OBDII vehicle tracker with internal battery back-up. Engine Diagnostics/Fuel: Yes. View Engine Diagnostics and get fuel consumption direct from vehicle. Battery Back-up: Yes. Know when device is being tampered with! Plugged Into Port: Devices extends 2". Available Y Splitter cable for hidden install. Fully certified FCC, CE, IC, PTCRB, applicable carriers. 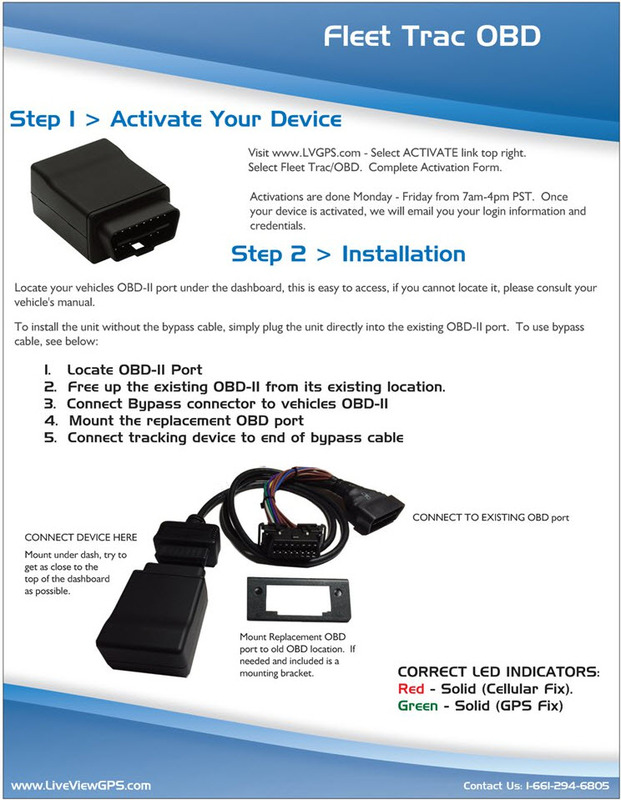 Have A Question About "Fleet Tracker OBD" ?